Choosing ServiceMaster Clean is one decision that you won’t have to second guess. 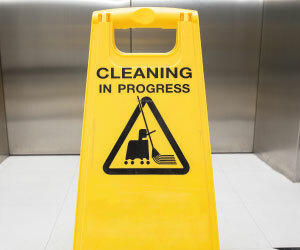 We provide an exceptional cleaning service to both our business and private customers in the North West. From commercial cleaning, through insurance work, disaster recovery, upholstery and curtain cleaning, you can be sure of our quality and service. Our team is professional, experienced and discrete. We provide commercial cleaning, contract cleaning, professional carpet cleaning and upholstery cleaning to individuals and businesses in the North West. 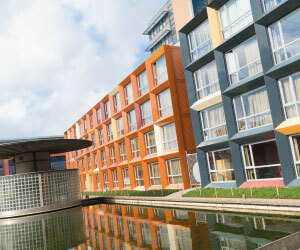 We serve two main areas covering Chester, North Wales and Ellesmere Port, and also Lancaster, Preston and Blackpool. We provide a full service cleaning service for all educational establishments ensuring a clean, welcoming atmosphere for pupils, staff, and visitors. 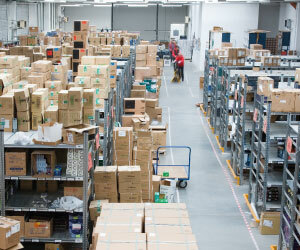 We are highly experienced in cleaning warehouses, factories and industrial areas. We are highly experienced in all areas, including specialist areas such as: high level cleaning, carpet cleaning and floor care, window cleaning and deep level sanitisation. Whether you have had a flood or an accidental spill then get in touch with us. Our team will be on site, quote you a fixed price, deal with the insurance details, and most importantly, clean your carpets and upholstery to an exceptional level. 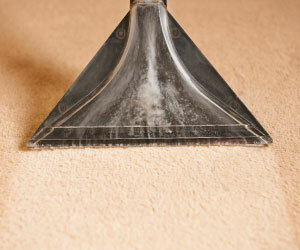 Hot water extraction is probably the most effective method of carpet cleaning. Our equipment extracts as much dirt, soil and microbes as possible, leaving your carpet looking exceptional. Our team will be on site, quote you a fixed price, deal with the insurance details, and most importantly, clean your carpets to an exceptional level. 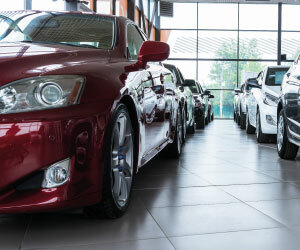 First impressions count, and the state of your showroom can have a potential impact on custom. We make sure that it is in pristine condition so that your clients are only looking at the cars. 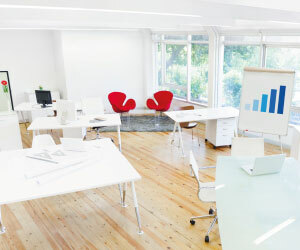 Floors, restrooms and waiting areas are immaculately clean leaving you to concentrate on your business.